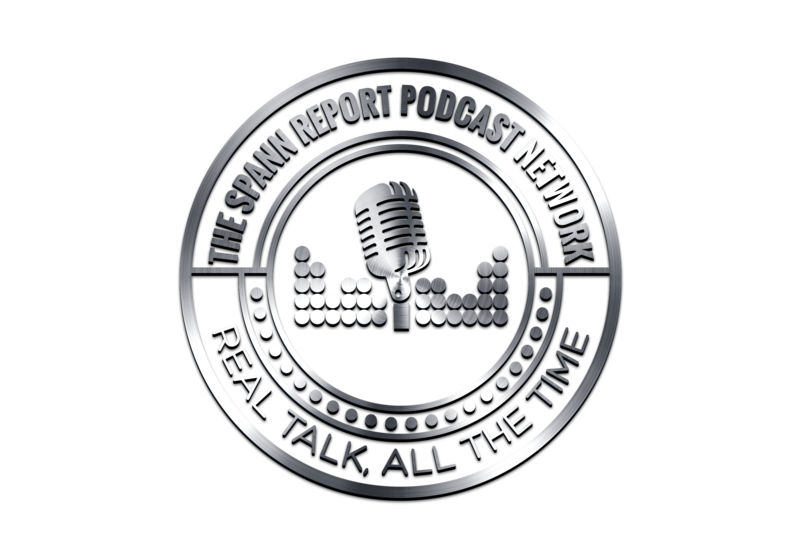 In episode 42 of #TSRP Spann talks about “Podcast Block” and his hiatus. 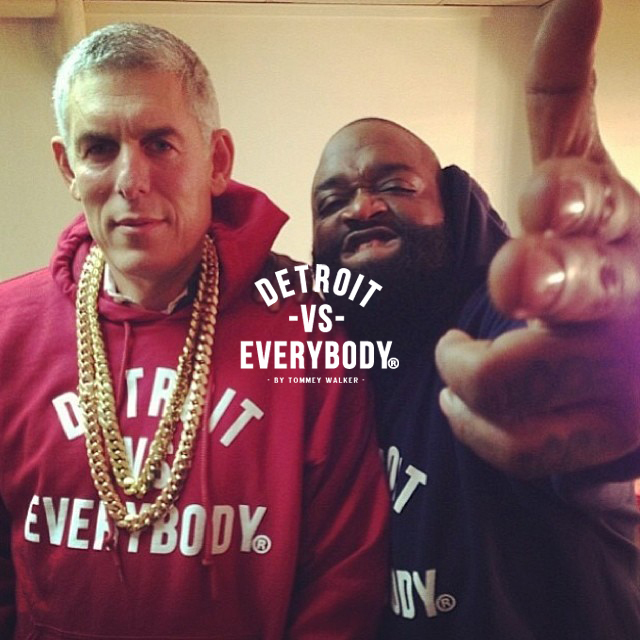 Also during the show, Spann speaks on Father’s Day and single motherhood, his past birthday celebration, and the #NoFlyZone in Detroit concerning Rick Ross and Detroit rapper Trick Trick. And of course listener e-mails! THIS IS A $100 SPANN CHALLENGE EPISODE!! !